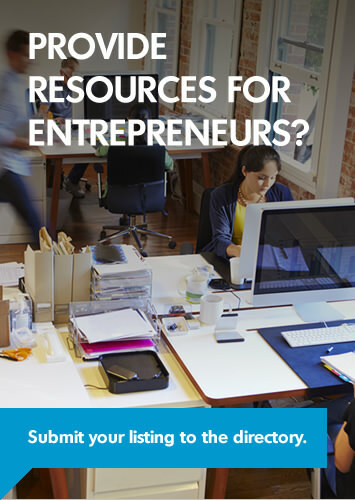 Enterprise Toronto is a one-stop source to start and grow your small business. 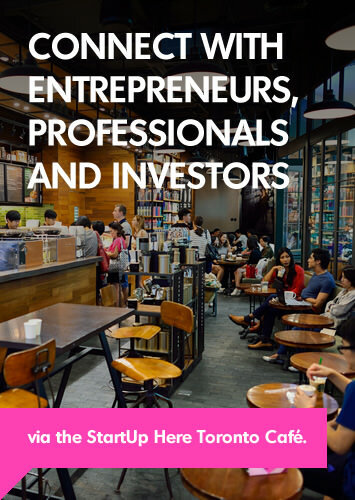 A team of small business advisors can help entrepreneurs make the right decisions during their business start-up and help develop management capabilities as their business venture grows. Services are free and include expert advice including one-to-one business plan consultation; personal assistance with business registration, name searches and incorporation; coaching for a range of business challenges, from raising capital, managing cash flow and accounting to hiring and managing staff, marketing, and social media; access to unique training and networking opportunities, including the annual Small Business Forum and weekly seminars featuring industry experts; information on government programs and business incubation services and access to resources including a subscription to Enterprise Toronto's Small Business Newsletter as well as the City's small business resource library.